Unique Opportunity! Indian Trails Estate Lots from 3.03 to 7.03 acres! MLS # 476028 - Newark, Md. 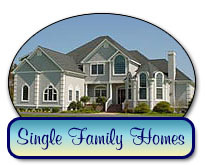 - Create your own estate in this unique, picturesque community of Indian Trails. Lot #10 has 3.03 AC with an entrance from Newark Rd. 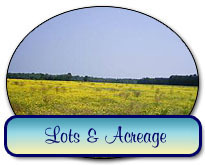 Additional lots within Indian Trails ranging in size from: 3 to 9 acres. Close to Ocean City and less than 8 minutes to downtown Berlin or Snow Hill make this is an ideal location to build your dream home on a large manicured lot lined with magnolia and pine trees. A beautiful countryside setting, close to Sinepuxent, Newport & Chincoteague Bays, just minutes to county boat ramps; Public & Marshall Landing. The perfect property for an owner who wishes to build a detached garage, outbuilding, small barn or stables and still have plenty of room for outdoor family activities or keep a boat. Owner financing available to qualified buyers. 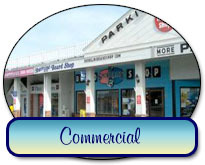 MLS # 479966 - 301 Atlantic Ave, Ocean City Md. - Fantastic opportunity to own in a desirable oceanfront building right on the famous OC Boardwalk! Owner occupied, this top floor condo has excellent rental potential (similar 5th floor unit did $19,000 in 2012!) 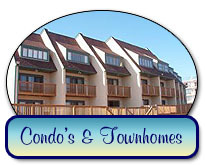 Very well maintained condo, shows pride of ownership. Giant 10X12 direct oceanfront balcony with unobstructed view, overlooking the boardwalk and beach. All new central HVAC system in 2011, very reasonable utilities (Electric bill in July 2012 was $59! )The Polynesian is a very well maintained masonry building, new roof, refinished exterior and new railings make this building look brand new! Low condo fee, 2 storage areas for each unit one on the unit floor and one on the ground level also a bike room & workshop area for owner use. Laundry room & ample reserved parking. Prospective purchasers and renters should verify the information to their satisfaction. Copyright © 2001- 2019 Holiday Real Estate. Inc.